« For Those in Recovery…. And Those Who Minister To Them. 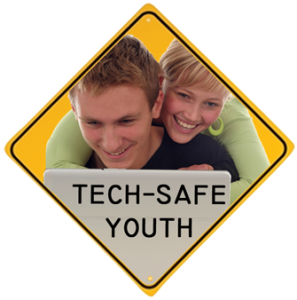 THE TECH-SAFE HOME™ is available in two sessions: Level I, and Level II. Here’s the scoop!! Level I is strictly a technology defense program and is suitable for both religious and secular venues. *Omitted for secular venues where Church/State issues might arise. Level II can be presented in conjunction with Level I as part of an integrated program or it may be used as a follow-on event to be held at a different date and time. 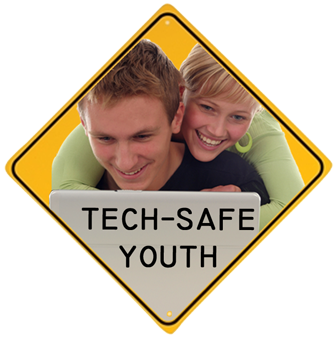 Contact Knights’ Quest to schedule THE TECH-SAFE HOME™ for your Church, school, or parents group. 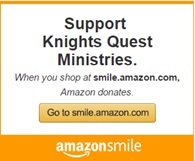 Knights’ Quest has conducted Internet safety and parenting programs across the U.S.! 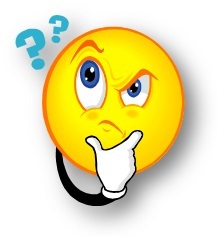 So, You Think You Can Trust Your Kids On The Internet?